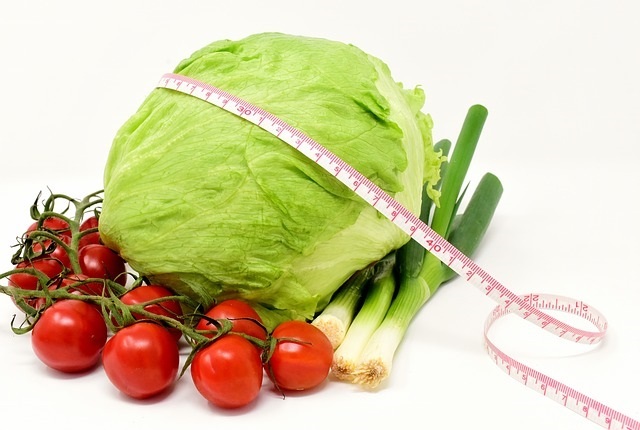 There are many health consequences of low calorie dieting, that you might not be aware of! Healthy diet habits, allow you to avoid these health consequences from eating too few calories a day. 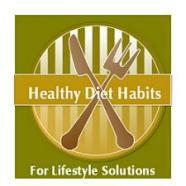 It really is about developing healthy Lifestyle Solutions. 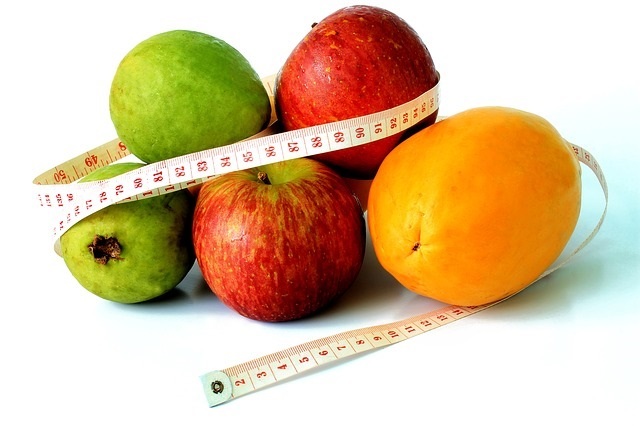 Low calorie dieting does not usually add up to permanent weight loss, but to starvation. Prison camp survivors were fed 900 calories per day. The USDA recommends eating 2500 calories for women, and 2800 calories for men, per day from healthy foods to get the nutrients that your body needs. Junk foods can lead to malnutrition. The WHO, (World Health Organization) guidelines, say that starvation begins under 2100 calories per day. Junk food calories are not nutritional. They add calories, little nutrition, and are the worst promoters of weight gain. 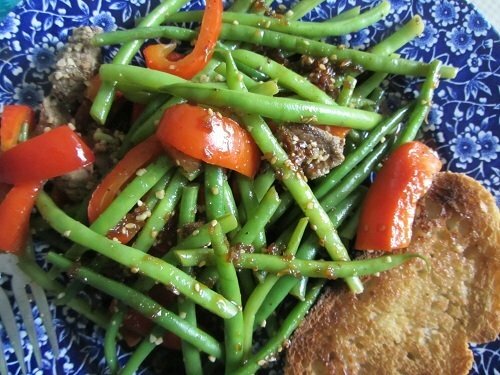 Decreased metabolism: Half of the women in the U.S. eat under 1600 calories per day. This is not enough calories to keep your metabolism running fast enough, so you end up gaining weight by eating less. Fat cells can double in size and number when teens diet, causing a lifetime of dieting and weight problems. Anorexia and Bulimia are increasing. A high number of high school girls binge, purge, and starve on a regular basis. A 1995 University of Minnesota study says that 22% of freshmen girls become bulimic, within 6 months of starting college. Diets lead to binging, and food cravings for sweets, and starches, and possible food addictions. Dieting leads to rebound weight gain, and a lifetime of yo-yo dieting. Dieting can lead to a fat, or protein deficiency depending on the diet. Dieting can lead to a drop in your brains 4 neurotransmitters, that are made from the amino acids in protein when you are not eating enough protein. This can lead to depression, low self esteem, obsessions, and eating disorders. Not related to low calorie dieting, but please note that diabetes is on the rise, due to high carbohydrate and junk/processed food use, and the decrease of healthy foods eaten. The average American eats over 150 pounds of sugar a year! These are some of the health consequences of low calorie dieting. It is important to develop lifestyle solutions, that do not involve lowering your calories, and finding ways to add healthy diet habits, that are permanent changes to your lifestyle, rather than a diet.